Whether you hop in your family “truckster” and head to the local lot or grab the tattered box out the attic, the Christmas tree is a vital part of celebrating America’s most beloved holiday. But if you just step back and think about the idea of bringing a living tree into your home, doesn’t it seem weird? I mean whose idea was this anyways? Wooden pyramid trees were meant to be like Paradise Trees. These were used in medieval German Mystery or Miracle Plays that were acted out in front of Churches on Christmas Eve. In early church calendars of saints, December 24th was Adam and Eve’s day. The Paradise Tree represented the Garden of Eden. It was often paraded around the town before the play started, as a way of advertising the play. During the 16th century Renaissance, Germans began getting crazy with their Christmas trees. They started decorating the trees. They would hang candy, pictures, and other ornaments. Even Protestant reformer Martin Luther got in on the fun. It is believed that he added candles to the tree and created the first Christmas lights. As the world began to grow and the Germans began to migrate they took with them their tradition. In the early 19th century, the custom became popular among the nobility and spread to royal courts as far as Russia. Princess Henrietta of Nassau-Weilburg introduced the Christmas tree to Vienna in 1816, and the custom spread across Austria. France even hopped on the tree train. The first French Christmas tree was introduced in 1840 by the Duchesse d’Orléans. The rapid globalization of the 19th century brought the German fun to America. 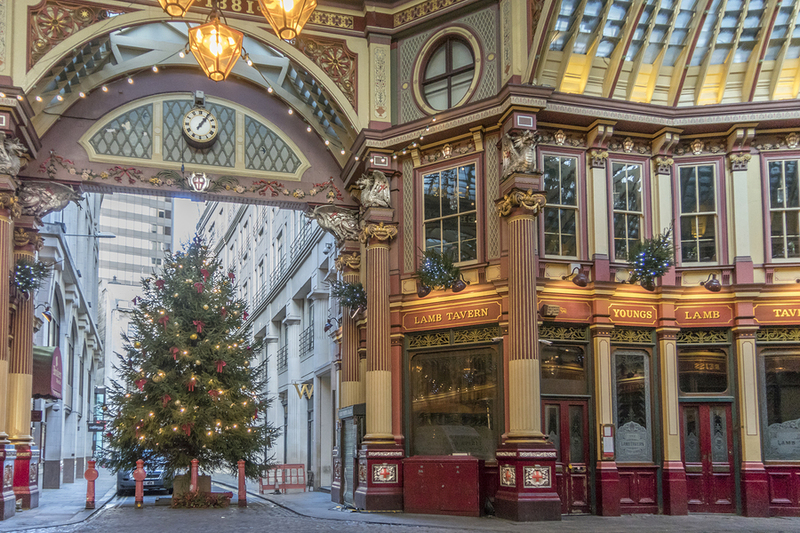 Several cities and museums claim to be the place where the first Christmas tree was decorated. Windsor Locks, Connecticut, claims that a Hessian soldier put up a Christmas tree in 1777 while imprisoned at the Noden-Reed House. The “First Christmas Tree in America” is also claimed by Easton, Pennsylvania, where German settlers purportedly erected a Christmas tree in 1816. In his diary, Matthew Zahm of Lancaster, Pennsylvania, recorded the use of a Christmas tree in 1821, leading Lancaster to also lay claim to the first Christmas tree in America. August Imgard, a German immigrant living in Wooster, Ohio, is the first to popularize the practice of decorating a tree with candy canes. Christmas trees are now in almost every home. 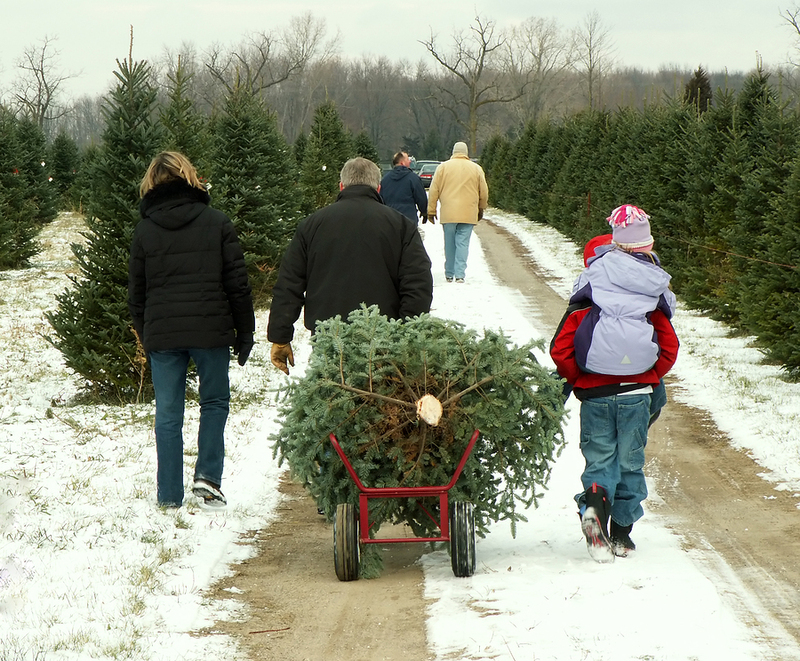 Families everywhere embark on pilgrimages to find the perfect tree. That tree might be a real life fir, a plastic branched fake, or a fiber optic space age tree. However you decide to celebrate, please be safe. Check wires of your lights, inspect your fireplace and make sure your tree is well watered. The risk of house fires during the holidays increases dramatically. 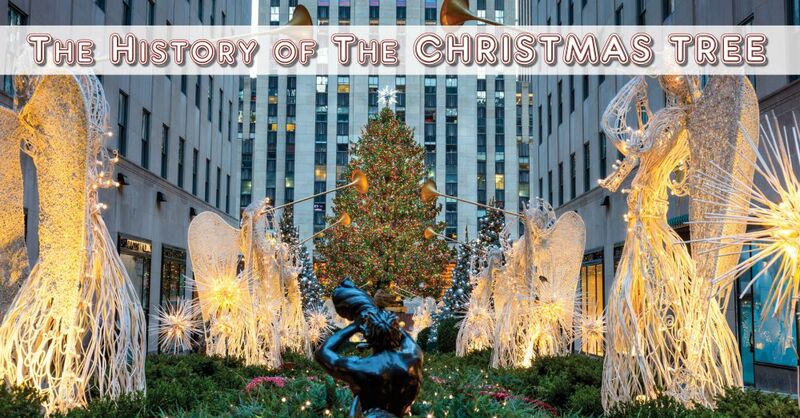 I enjoyed reading the history behind the use of the Christmas Tree! I love Christmas & enjoy decorating my tree. I have quite a large collection of ornaments. Actually it goes back further than that. The old testament warns people of performing the same acts as the pagan sun worshippers from bringing evergreens into the house. They are a pagan symbol of worship. I really enjoyed reading all this info on Christmas Trees. I love to read about the history behind Christmas Customs & Traditions. Thanks for the info. I love the lights & decorations, but I never forget that JESUS IS THE REASON FOR THE SEASON & THAT JESUS IS THE BEST GIFT OF ALL!